Video games are a great way to pass time, however sometimes that time can become too much time! 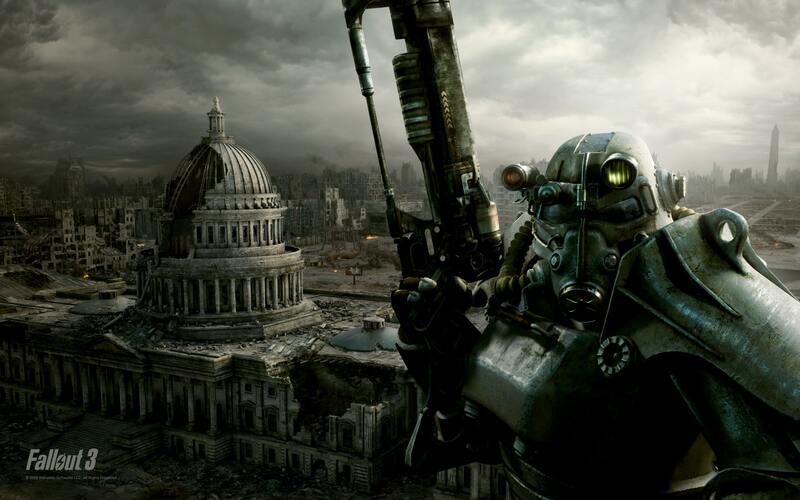 These are the 25 most addictive video games that you can play right now! 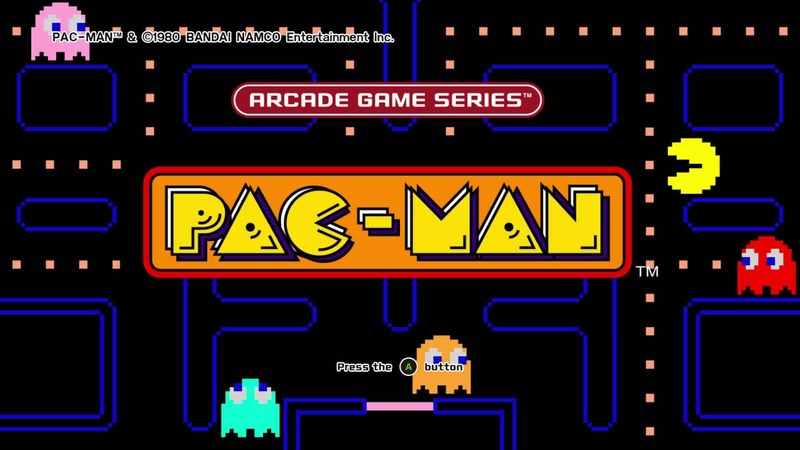 Pac Man is one of the original video games, and had kids spending a lot of quarters, and hours playing it in arcades back in the 80’s! Pac Man is still just as addictive to this day! 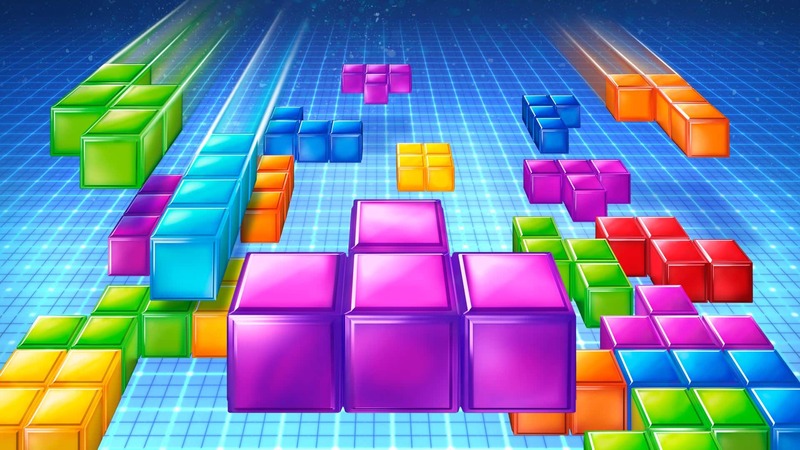 Tetris originally released as a launch title for one of the first handheld gaming systems the Gameboy. This made it easy to play and get addicted to! 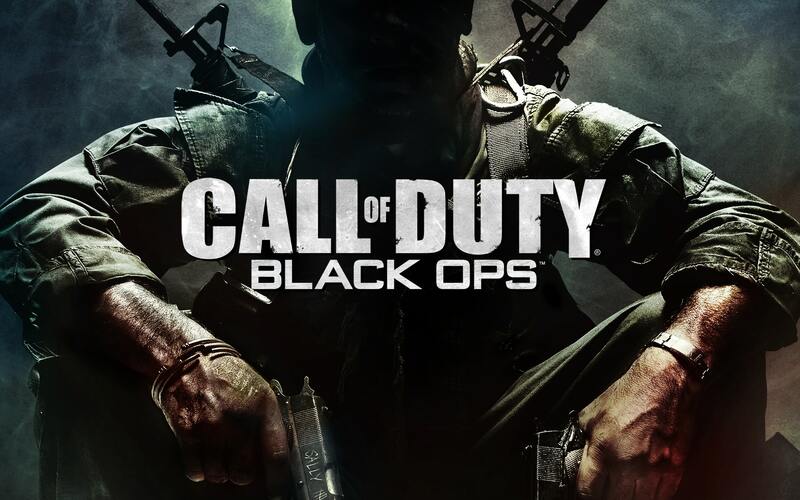 The Call of Duty series has been a source for hours and hours of online gaming, with it’s addictive player vs. player online mode, and it’s even more addictive mode where players fight zombies for an endless amount of rounds! An open world game that has a bunch to do from helping fellow wasteland citizens, to going out and collecting things to survive! This is the ultimate apocalyptic experience! 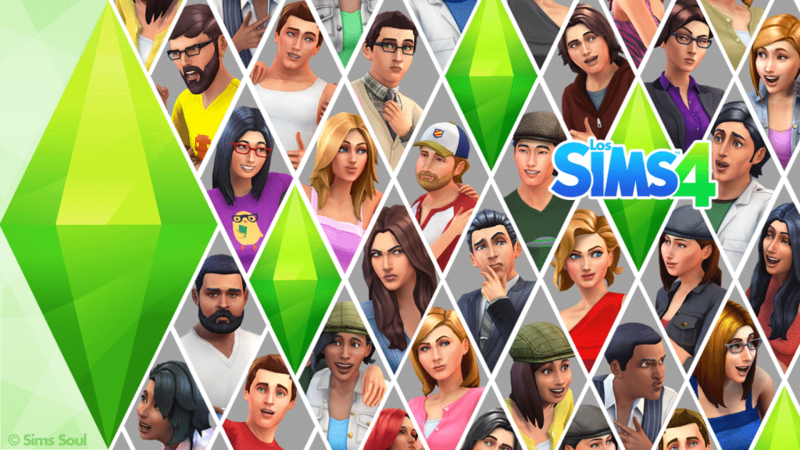 The Sims can be very addicting, because it’s a life simulator, and who doesn’t love life!? Players love to see their sims grow and achieve life goals as you play through their lives and then their kids lives, and so on and so forth! This game’s addictive nature comes from it’s ability to speed run, a.k.a play the game really fast to beat a record! It also has an amazing split screen multiplayer option, many kids spent many hours on back in the day! 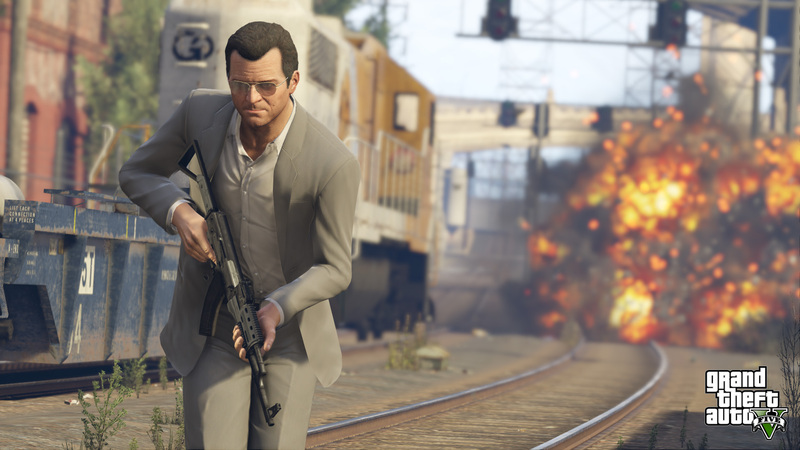 GTA is an open world experience that simulates a real life city, and real life at that! So right from the get go it’s addicting! Add a long and engaging story mode, and a constantly updating multiplayer mode, and you have yourself an addicting video game! 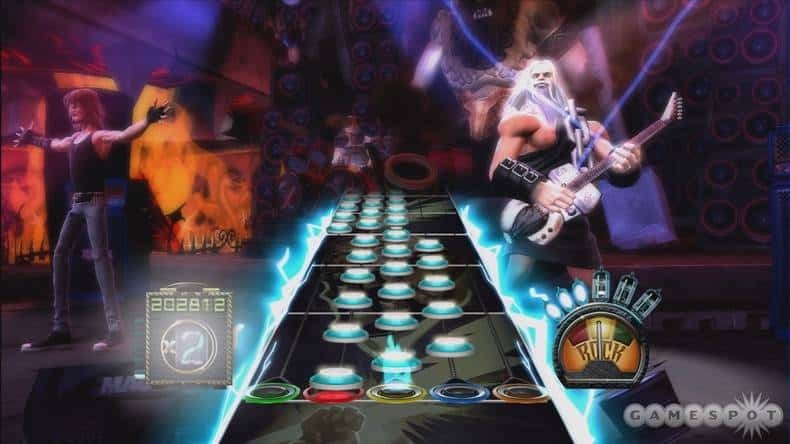 Guitar Hero is a rhythm based game where players simulate playing a guitar. There are different difficulties to master, and doing so can be very addicting! 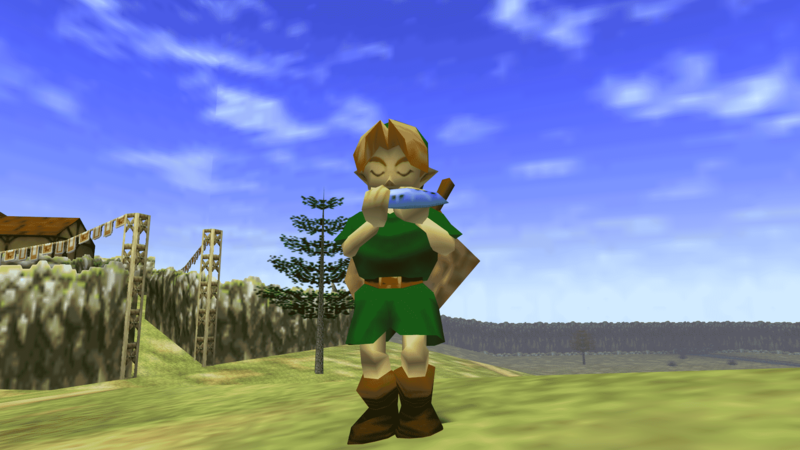 Ocarina of Time was one of the first fun open worlds to explore. This game took players hours upon hours to beat, and after that they could still run around Hyrule fighting enemies and doing different things! 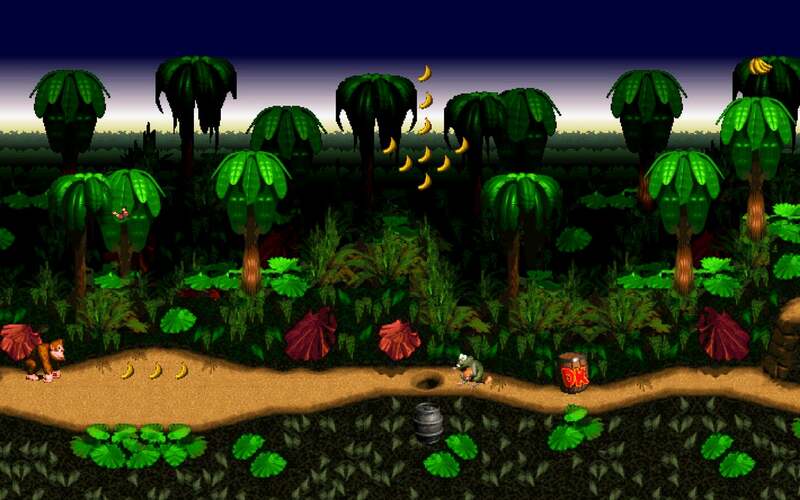 DKC’s addictiveness comes from it’s difficulty. There are levels in this game that are near impossible, but they are possible, and that’s what keeps players trying to beat it! 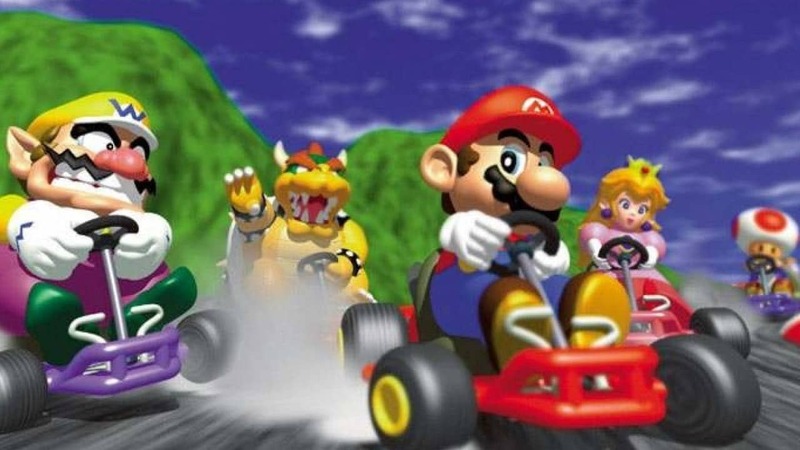 Mario Kart is an excellent party game, or a game just to play with your friends. With newer iterations having an online mode you can even play if you don’t have friends! All of this makes the Mario Kart series super addicting! Mario 64 was a groundbreaking and revolutionary game when it came out, and it still is to this day! 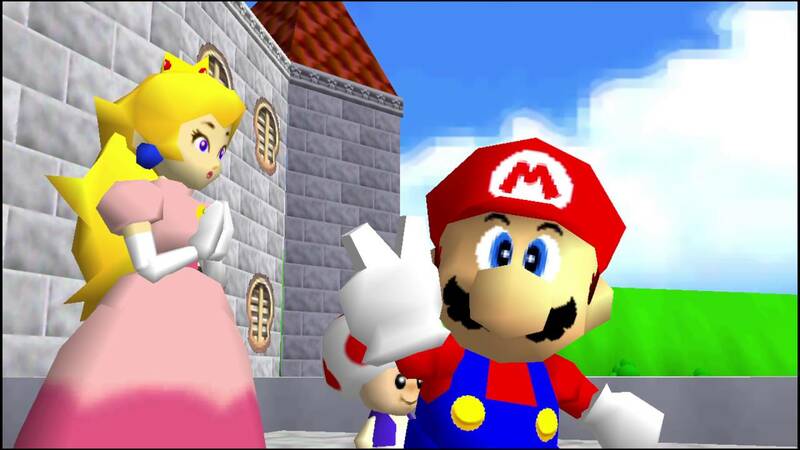 Mario 64 has become a cult classic and an instant go to for speed runners! 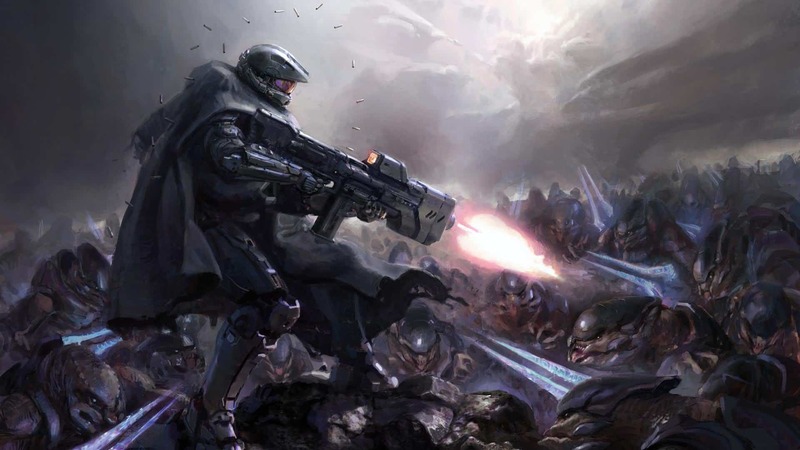 A vast online multiplayer player base, with many different modes, stretching across so many iterations, the Halo series is one of the most addicting first person shooters on the market! 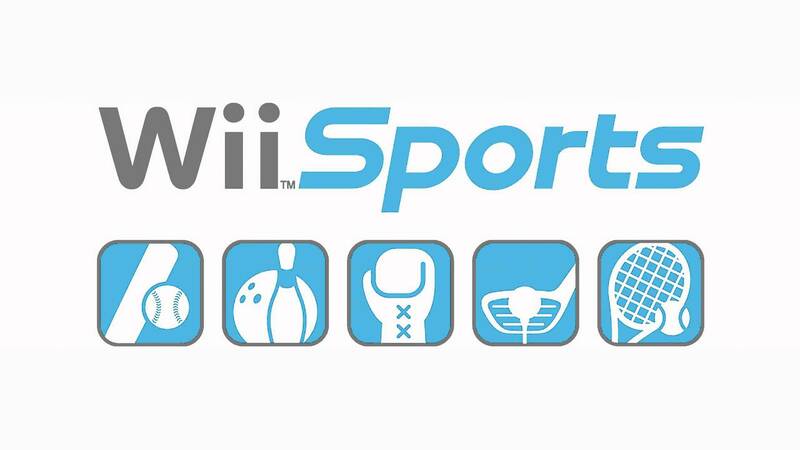 Wii Sports hit at the perfect time and place. 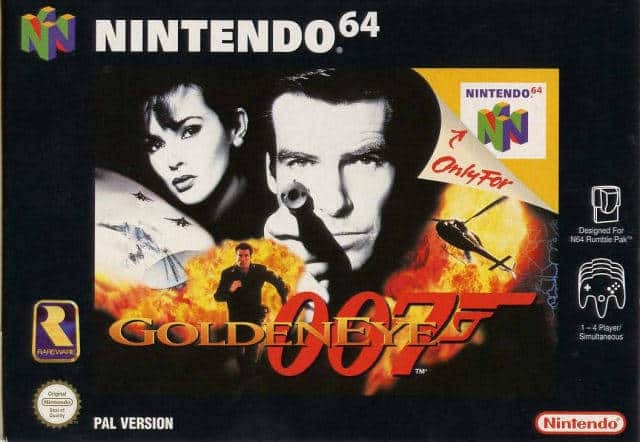 It was a huge hit for gamers and non gamers. People started using it for their exercise routine and still do! 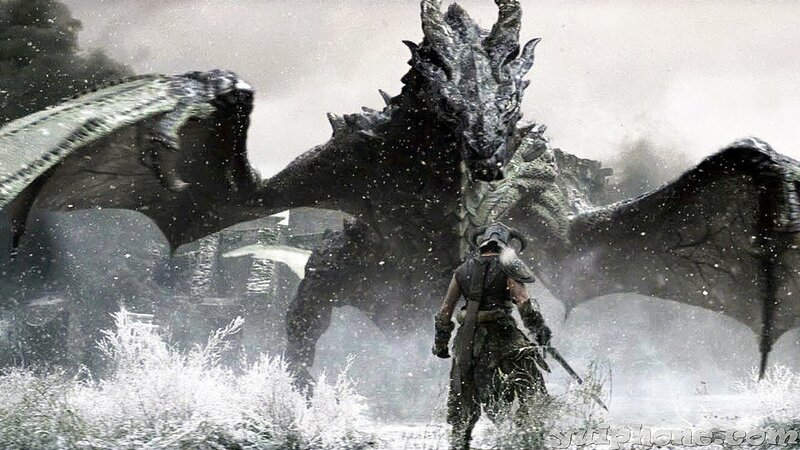 It’s easy to get lost in a huge world like Skyrim’s, but many players have and still are in Skyrim fighting dragons! With many remakes and reboots Skyrim is on just about every console imaginable, and will have VR support soon! A creative game made for everyone. 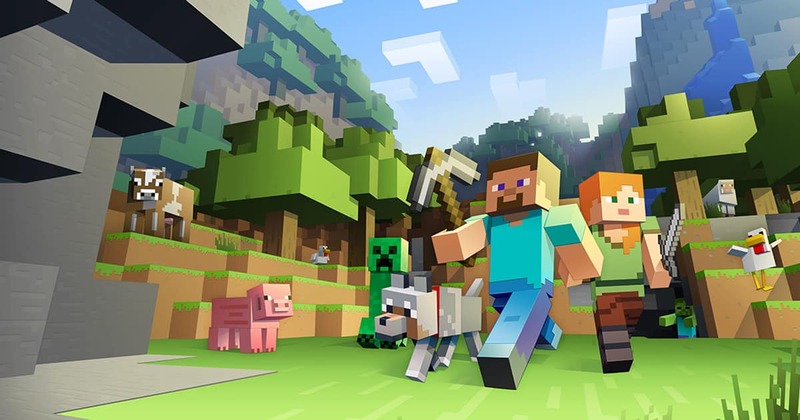 You can craft, build, survive, fight, collaborate… there’s not much you can’t do in Minecraft, which makes it super addicting! 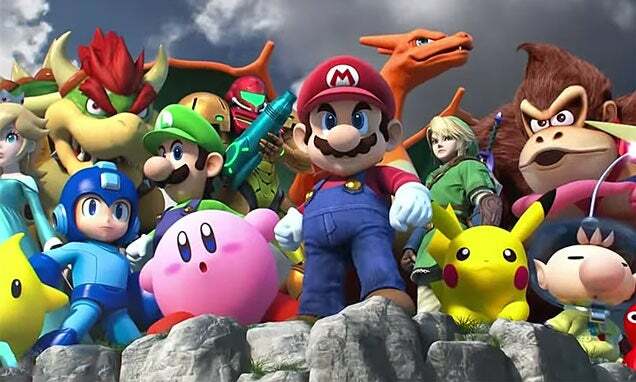 Super Smash Bros. is a unique fighting game with interesting mechanics, that have players addicted to it. So much so that there are tournaments with real money to win all across the world! Pokemon is like a real life pet, but in a video game! You can have more than one pet, too! 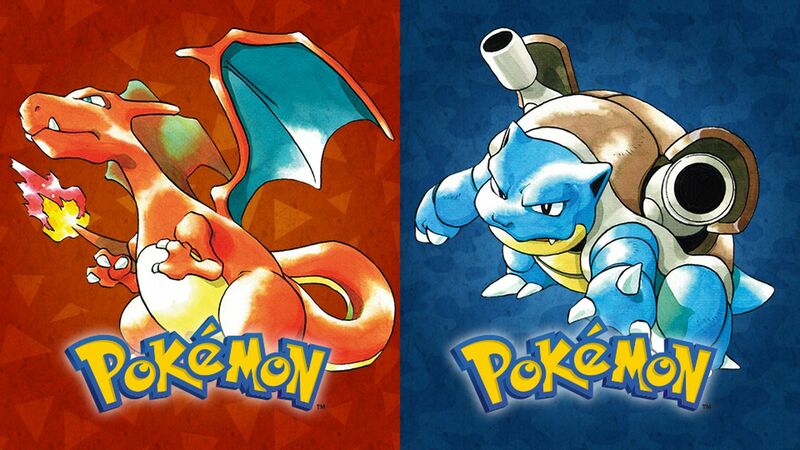 The collectible nature in all of us is what makes Pokemon so addicting! The slogan is even “Gotta Catch Em’ All”! The high speed unique gameplay is what has kept him alive for so long, and kept players playing his games still to this day! 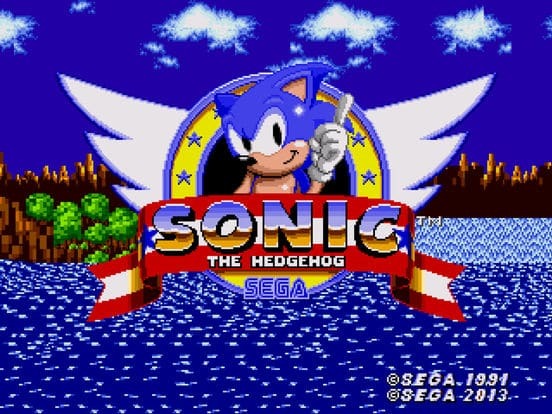 Sonic has become a great avenue for speed runners as well! 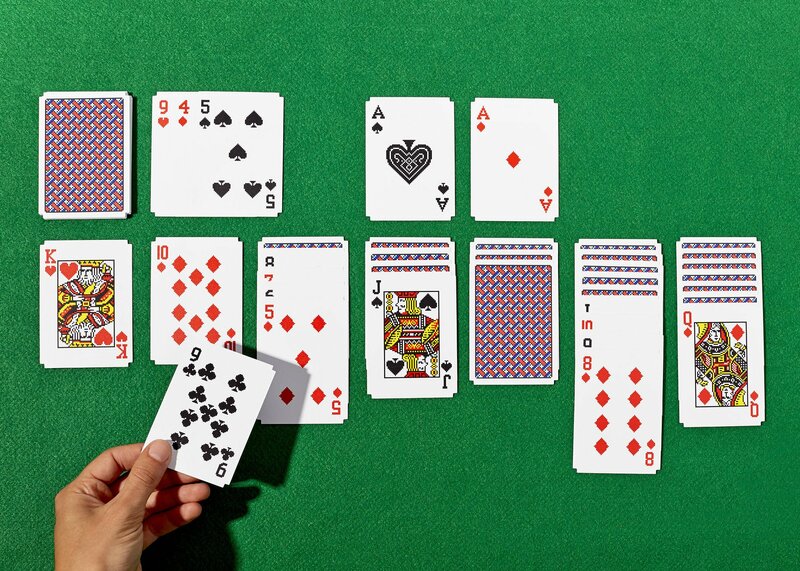 Solitaire is a game that everyone who owns a PC or a deck of cards can play, and by themselves! It’s easy nature is why it’s so easy to get lost in it, and become addicted! 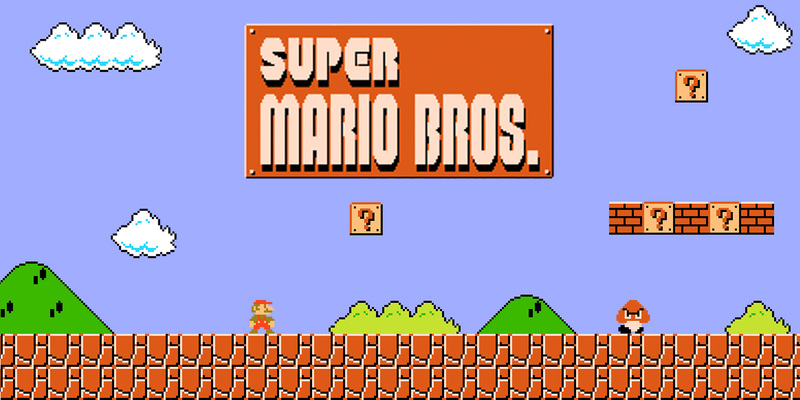 Super Mario Bros. was one of the first video game hits, and basically saved the video game crisis back in the 80’s! This is why people are still playing it to this day, and the fact that it’s even portable now helps! 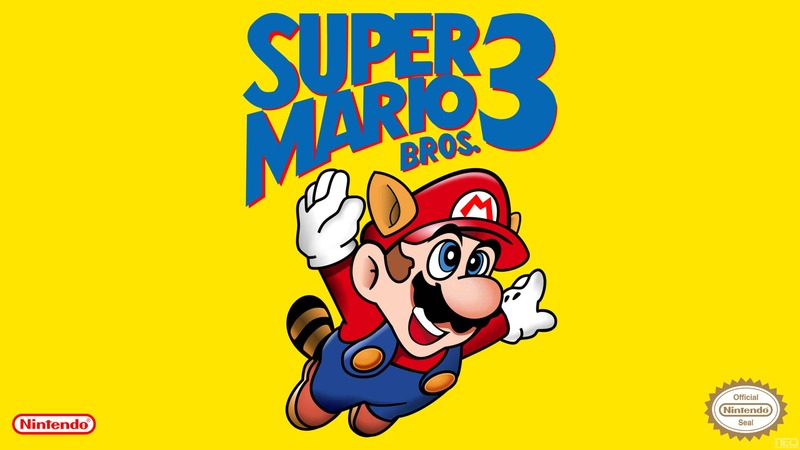 Building on everything that made the original Super Mario Bros. great, and adding so much life to the series, Mario Bros. 3 is still regarded as one of the best video games ever made! With tight controls and gameplay, it keeps players coming back even to this day! 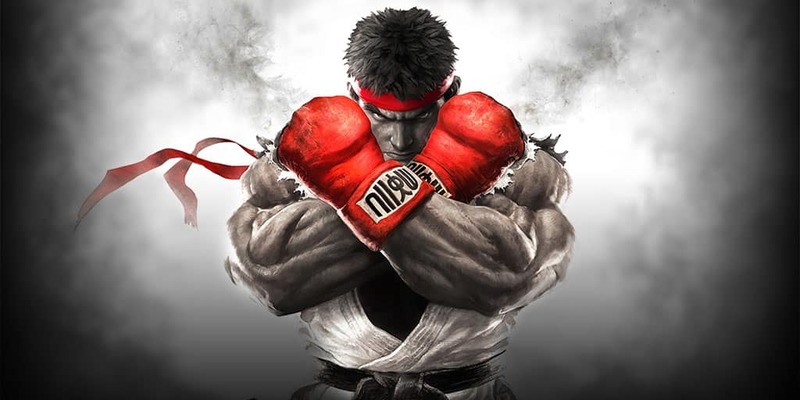 Street Fighter is an arcade style fighting game, where people have mastered every combo and every move to the point people have become addicted to it! 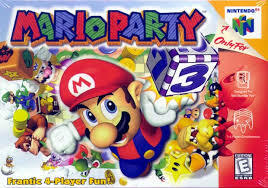 Similar to a real board game like Monopoly, it’s very easy to lose hours upon hours in the Mario Party series, and get with the right group of people, it can become a regular thing! 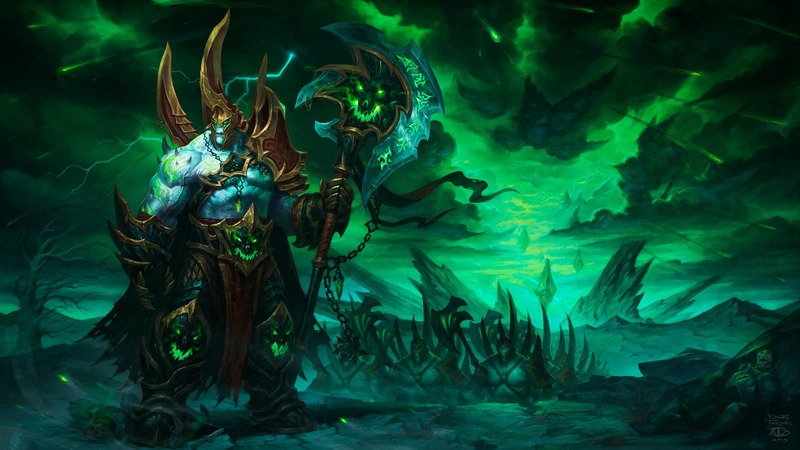 The most addicting game on this list by far, World of Warcraft is an online MMO where players complete quests, raid dungeons, and so much more! Friendships, relationships, and even some marriages have formed over the game!